Are you looking for fences in NJ? As a homeowner, the need for privacy is paramount for feeling comfortable and safe. While this isn’t a problem when you are indoors, why should you feel otherwise when you are in your front yard or backyard? 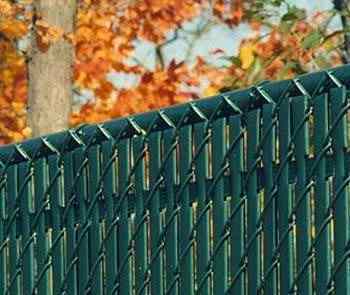 When a homeowner is interested in extra privacy and a functional theft deterrent, fencing in NJ is the right choice. 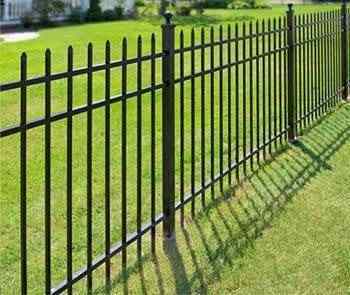 When getting ready to have a fence in NJ installed, there are a few important factors to consider. First and foremost, you will need a fence permit. Challenger Fence, Inc. provides free fence permits in NJ for our customers to avoid the hassle and costs of dealing with a local government zoning board by yourself. 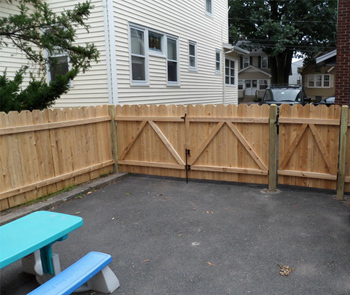 If you have any other questions about fences in NJ, please contact Challenger Fence, Inc. at 973.772.2593. 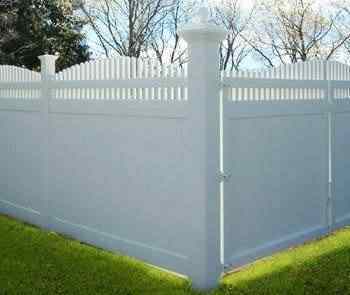 Our fence professionals can assist you with information you need before you are ready to install a new fence in NJ on your residential or commercial property. We look forward to helping you.